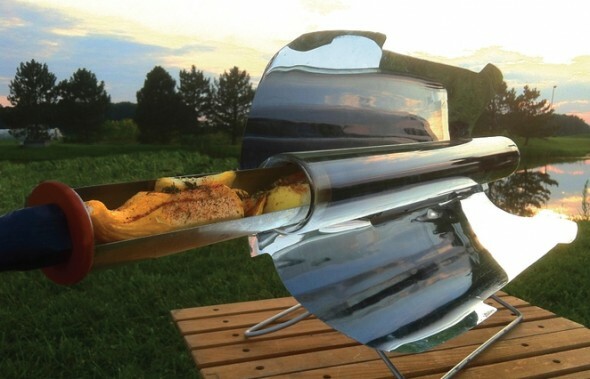 Solar cookers have always caught our fascination for numerous reasons, a few of them being the fact that these use renewable energy and encourage people to cook outdoors! The principles of solar cookers is about to change forever with the introduction of the GoSun stove, a revolutionary way to bake, fry and boil! The GoSun stove cooks food in an evacuated tube, retaining almost 90% of the heat energy concentrated on it and reaching 550 degrees F! “Welcome to Fabulous Las Vegas” sign to go solar powered! You probably might have come across the iconic Las Vegas sign, either while driving by it or in a movie. This formal announcement that lets people know they’ve reached the land of dreams will now be powered up by clean and renewable energy! 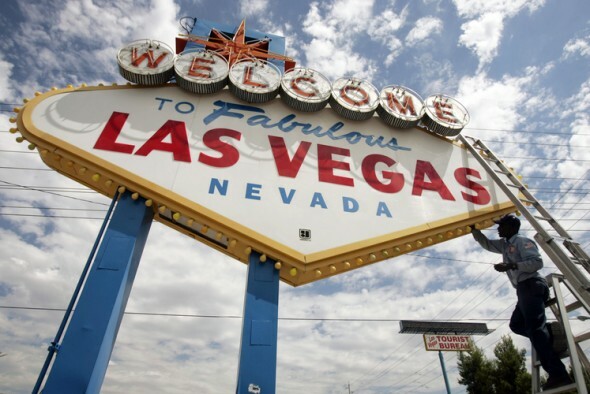 The “Welcome to Fabulous Las Vegas” sign will be connected to fake trees equipped with solar panels, as part of a plan by a nonprofit organization Green Chips. 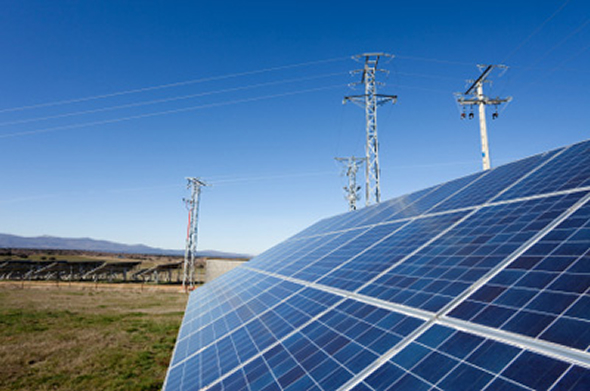 Alternative energy has several uses, from powering up greener modes of transportation to lighting up homes. A Japanese firm called Taisei Techno America recently gave solar and wind energy yet another application, lighting up traffic signals! These eco-friendly traffic signals have been set up in Billings at two crossings. While the solar powered signal warns drivers at a school crossing zone on 32nd Street West, the wind powered signal using a vertical-bladed wind turbine has been installed at the 32nd Street West and Canyon Drive. Solar energy teamed with flower power, how can any of this every go wrong! 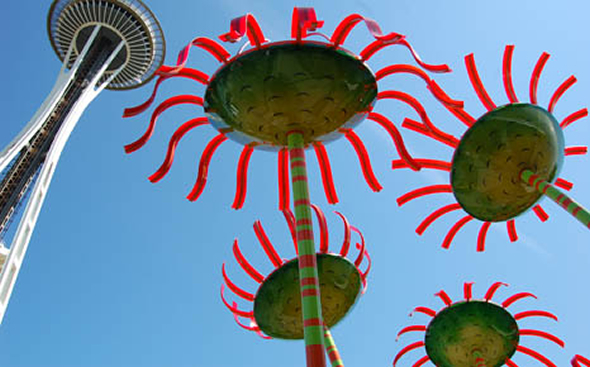 Artist Dan Corson created these solar-powered flower-shaped installations that stand 33 feet high, each. Besides looking extremely beautiful and making regular human-beings feel ant-sized, these installations also generate energy! Each of these “flowers” packs solar PV panels with 48 solar cells, producing up to 4.6Wp. Together, the flowers produce 1,104Wp! 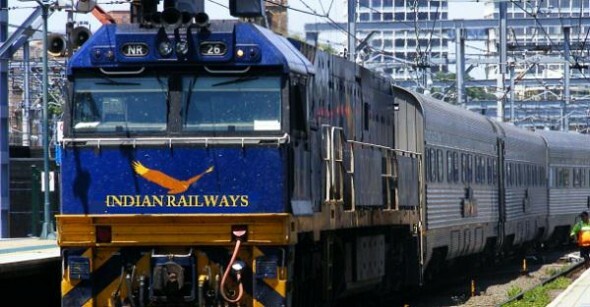 The world’s biggest railway system and network, the Indian Railways, is now planning to have solar power meet a substantial amount of its energy requirements. The Indian Railways is currently facing a huge demand for air-conditioned coaches. This obviously means that diesel needs have increased, subsequently increasing operating costs. To cope with the increased demand for AC coaches, the Indian Railways has decided to resort to solar energy. The White House goes green! 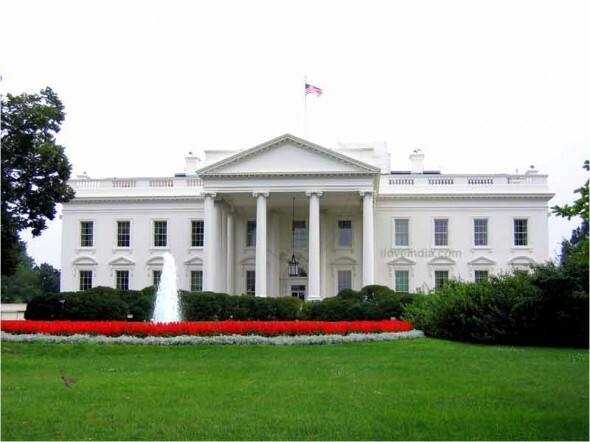 Yes you’ve heard it right; the White House will be given a greener shade. Fear not, this iconic monument of the United States will not step away from its lustrous white exterior. Instead, the building will soon use green renewable energy, with solar panels being propped up on it this week. Back in October 2010, the Obama administration had pledged to put solar panels on the White House as a sign of the president’s commitment to renewable energy. It has indeed been quite a few years since the announcement and the move is finally in place. The world needs and alternative source of energy as fossil fuel and coal reserves aren’t going to keep our lives powered up forever. Moreover, these energy sources pollute the environment more often than not, making them a hazardous as well as expensive to use. The answer to it all, of course, is solar energy. Harnessing solar juice to power up is one of the best ways to go in the future and UC Berkeley scientists think the same too, with a detailed computer model that depicts the electric power grid and the benefits of hooking it up to solar energy sources. “Why leave sewage running down drains and pumping it all into the sea when you could transform it all into usable energy?” This very thought seems to have been running in the back of the minds of the people of Chiclana de la Frontera. 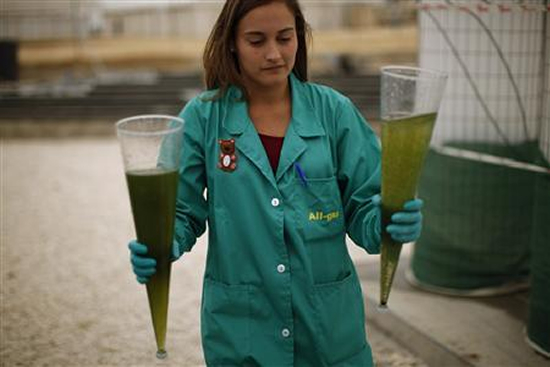 Located at the southwest tip of Spain, this little town now uses its sewage to generate energy. Using wastewater and sunlight to produce algae-based bio-fuel, this is part of a $15.7 million project that will give the town a greener shade. While solar panels work as a great way to generate alternative energy, these, combined with the right amount of innovation and a sense of fashion, could also pretty much turn into a style statement! The Wearable Solar project, begun by Christiaan Holland of Gelderland Valoriseert, goes on to prove just that. 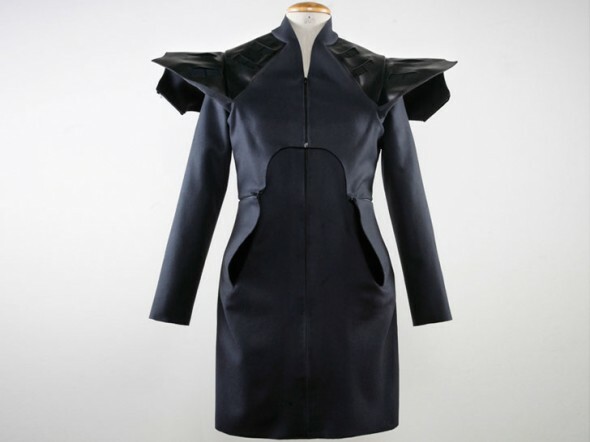 With help from fashion designer Pauline van Dongen and solar panel specialist Gertjan Jongerden and also with the students from the University of Applied Sciences in Nijmegen, this solar-panel-packed coat and dress were designed and developed. Wind monitoring experts Chillwind have redesigned their brand to coincide with their partnership with renewable energy company Dulas, after the company was acquired by Dulas last year. With 25 years of experience in wind research behind them, the partnership is sure to see further advances in the technology of renewable energy.